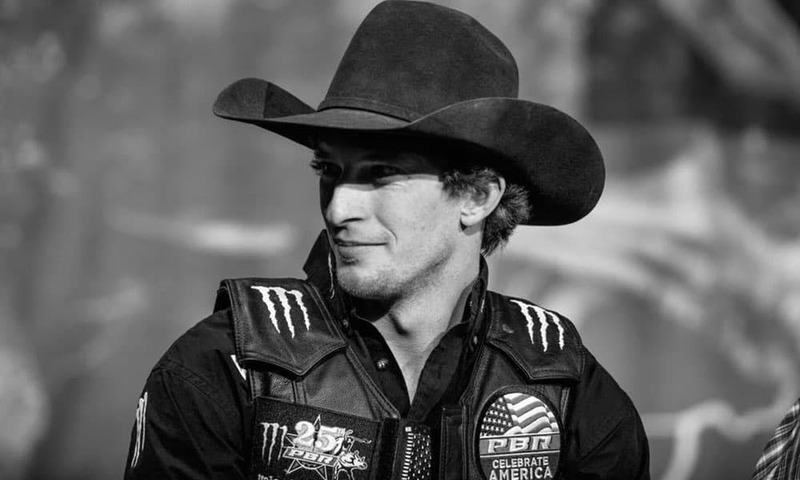 The rodeo community is reeling from the unexpected and tragic loss of PBR bull rider Mason Lowe. The rodeo community is reeling from the unexpected loss of PBR bull rider Mason Lowe. COWGIRL extends our love and prayers to everyone affected by this terrible tragedy. Be sure to take some time today to remember Mason by watching this amazing tribute to the beloved cowboy by Chris Claunch Photography.